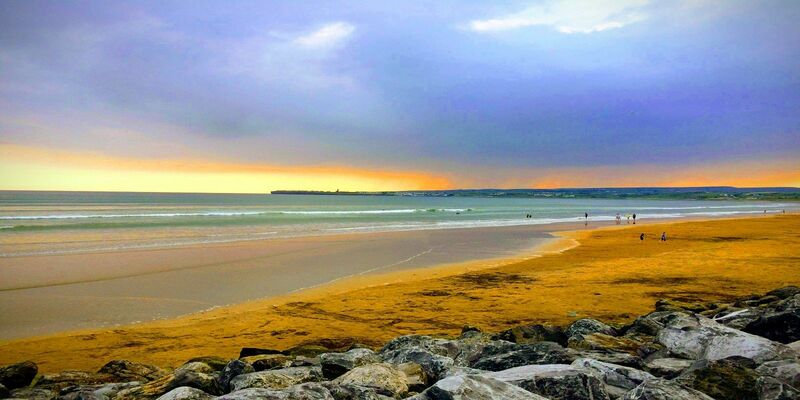 Lehinch Lodge| Co Clare, Lahinch, Cliffs of Moher | Book Now! 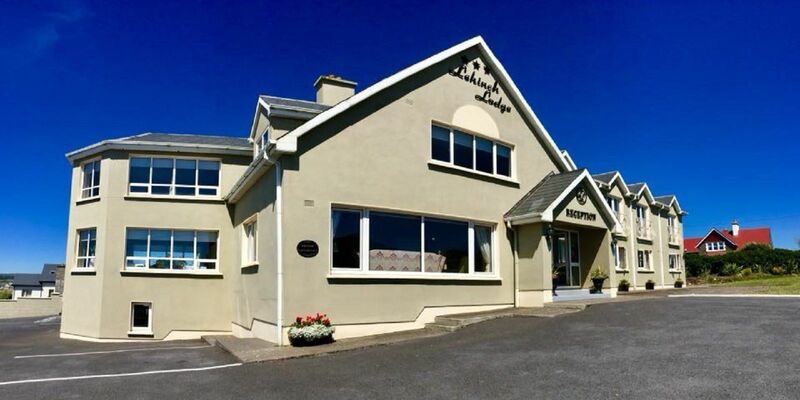 The Lehinch Lodge is a beautiful family run 3 star guesthouse located in the heart of Lahinch, Co. Clare. 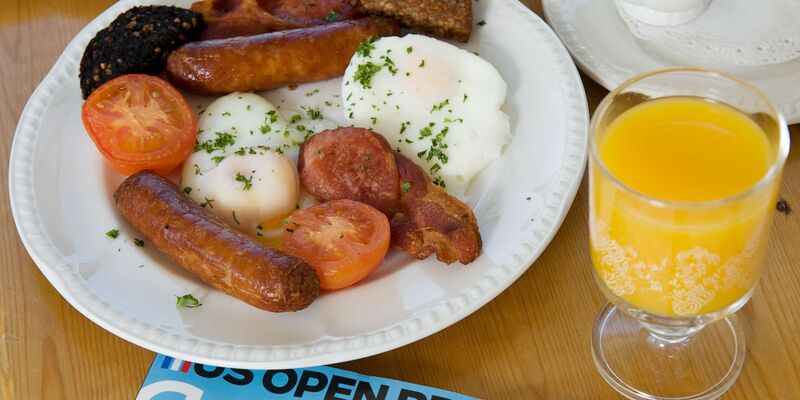 The Lodge boasts superb accommodation with newly appointed standard & superior bedrooms which offer views of the famous Links Championship Golf Course. 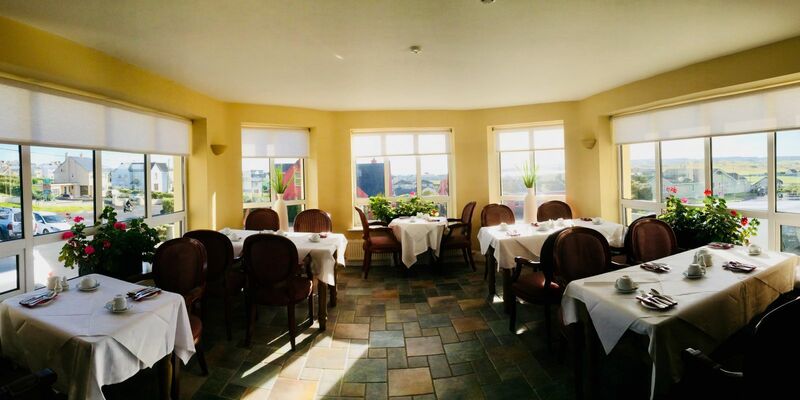 We pride ourselves with offering our guests a home away from home experience, providing an excellent base from which to visit the beautiful West of Ireland i.e. 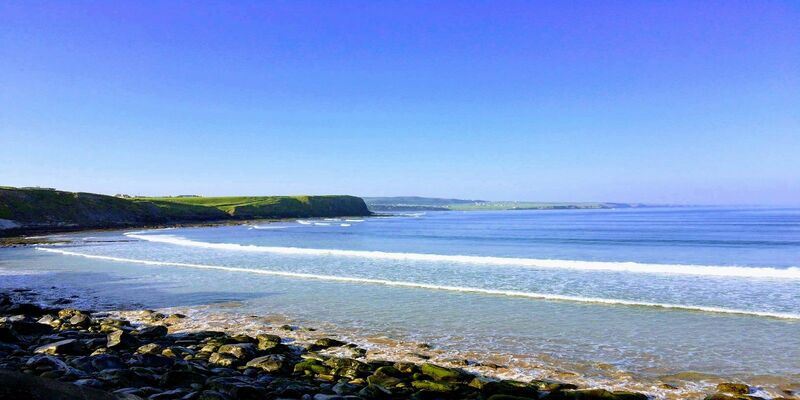 The Cliffs of Moher, The Burren, Aran Islands or play the world famous Lahinch Championship Golf Course located just 250 yards from the Lodge & the Blue Flag Mile Long Beach. 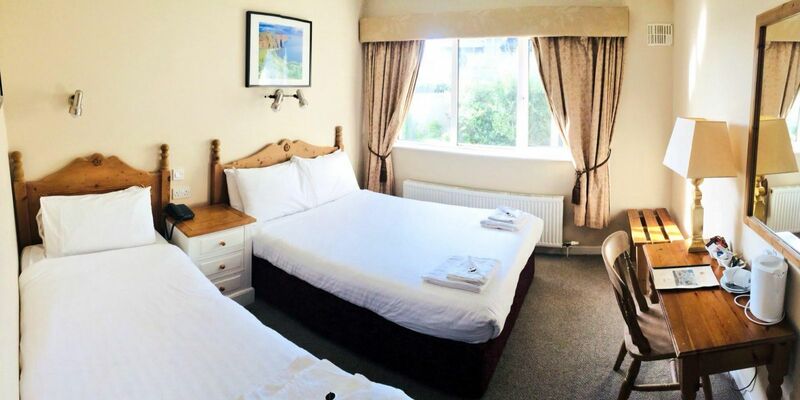 For all our room prices check out our Special Offers where you will always find our lowest room rates with our special offers you won't find anywhere else online.